This concise yet comprehensive guide to the history of art is the perfect handbook for all would-be art buffs. 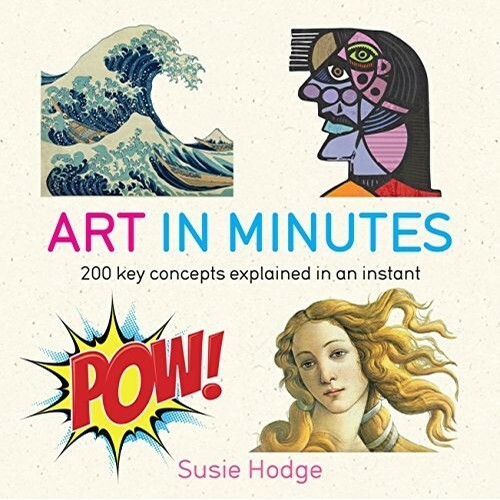 Art historian Susie Hodge takes you on a whistle-stop international tour of all the major philosophies, movements, phases, developments, artists, and themes, from prehistoric art to Hyperrealism. Other concepts covered include Greek classicism, Gothic art, the Renaissance, Baroque, Romanticism, Realism, Impressionism, Cubism, surrealism, Pop art, and Minimalism.